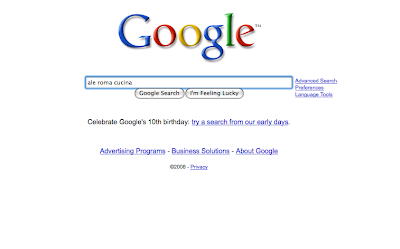 Businesses with Presence on Qmania are Showing in Google Search Results. Businesses can post promotions for free with Qmania. Those promotions are showing up on Google Search results. Some, even, high on Google search results. Including big names like LRG, Jack's Surfboards, and even for local, great restaurants and businesses. Promoting your business with Qmania is easy, free and shows real results. Tell a friend (especially if they own or manage a business -- shouldn't you hook them up?) and Enjoy! 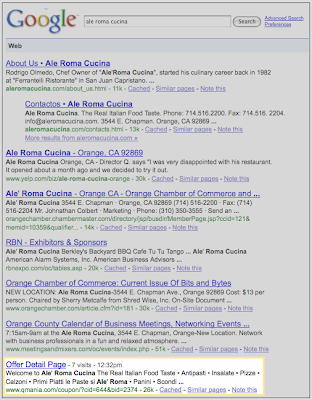 Newer Post Older Post Current page: Businesses with Presence on Qmania are Showing in Google Search Results.